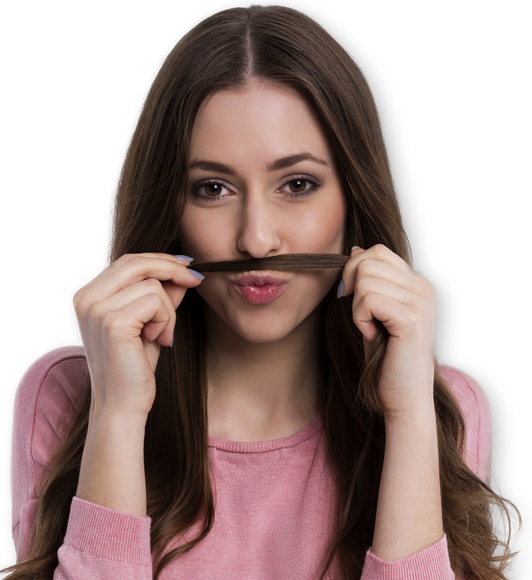 We invited three top beauty bloggers to have a frank and friendly discussion about upper lip hair removal and bust one of life's little beauty taboos. 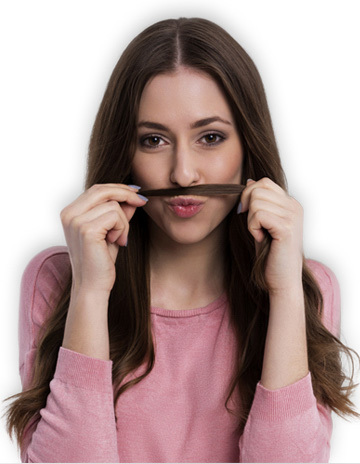 Jane, Ambarina and Olivia joined us on Facebook live to answer all your questions about how to safely and effectively get rid of upper lip hair. If the video leaves any of your questions unanswered, please Tweet us using the hashtag #TriaTashTalk, leave a comment on our Facebook page, or Instagram us. 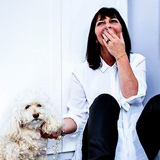 Jane is the writer of one of the UK's most read beauty blogs and is known for her open and honest opinions on products and brands. 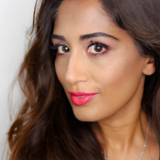 Ambarina Hasan is a beauty and lifestyle writer, blogger and vlogger and founder of the award-winning blog Beauty Passionista. Olivia is a celebrity make-up artist + YouTuber and has made up many famous faces, along with brief appearances in Made in Chelsea. Tria Beauty's Hair Removal Laser 4X is the first and only clinically-proven cordless laser available for home use, suitable for full body coverage. Tria Beauty's Laser Precision is slim and ergonomic and designed for smaller, more sensitive areas.